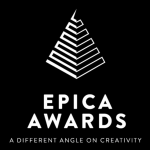 Turkish Airlines was recently honored with the Gold Epica Awards Prize for its “Batman v. Superman” advertising campaign. 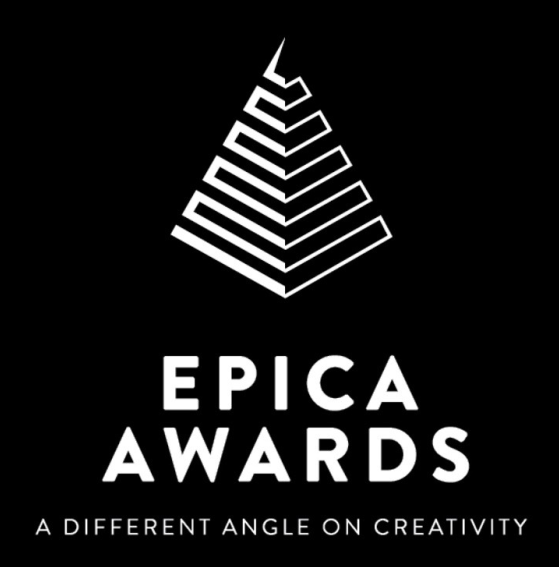 Founded in 1987, Epica is the only global creative prize awarded by journalists from the marketing and communications press. In the blockbuster “Batman v Superman: Dawn of Justice”, the airline made a cameo with its Boeing 777 type aircraft. 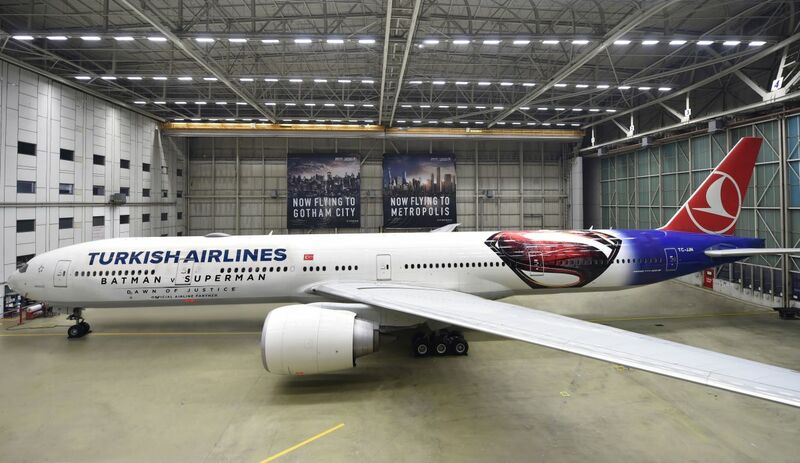 The idea was to claim that Turkish Airlines was flying to the movie’s imaginary cities of Gotham City and Metropolis. 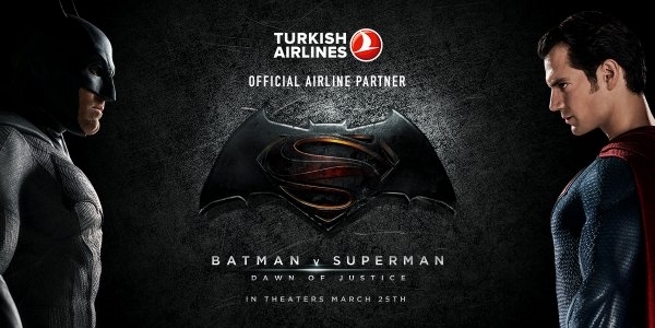 Outside the on-screen reality, Turkish Airlines was committed to the unveiling of innovative movie-themed experiences that gave fans around the world the possibility to look into the world of the iconic superheroes, including the possibility for travelers to “book” flights to the airline’s two “new” additions to its route network. Making Turkish Airlines the first real world airline in a superhero universe, the campaign resulted in 125 million earned media impressions while ads on YouTube reached a view count of over 30 million. “We are proud of this prize that shows Turkish Airlines’ commitment in offering always new delightful and unexpected experiences to its passengers and followers worldwide” said Ahmet Olmustur, Turkish Airlines’ Chief Marketing Officer.